DESCRIPTION Looking for the perfect family home for a GREAT price? You just found it! 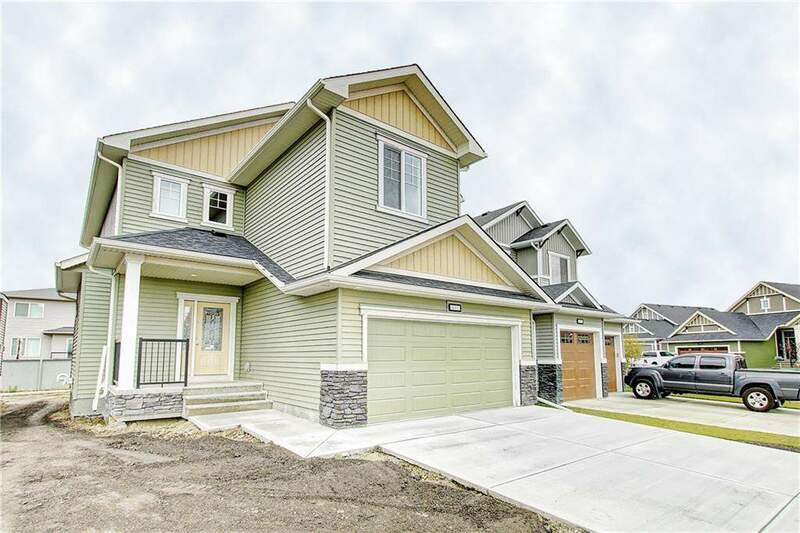 This BRAND NEW 2246 sq.ft home has too many great features to list, including WHITE CABINETS, large BUTLERS PANTRY, SOUTH facing backyard, Well-sized kids rooms & a giant bonus room! Upon entering the home you are greeted with an bright foyer that leads into the very open and inviting kitchen/living/dining room. The large butlers pantry, pantry & mud room with WALK-IN closet are tucked away behind the kitchen. A well placed office rounds out the main floor. Upstairs you will find two perfect kids rooms, one with a WALK-IN closet. The laundry room sits far from any bedroom making it easy to do laundry any time! The master suite is very generously sized and far from the kids wing. AMAZING ensuite with a soaker tub, large shower w/ bench and long vanity with double sinks. 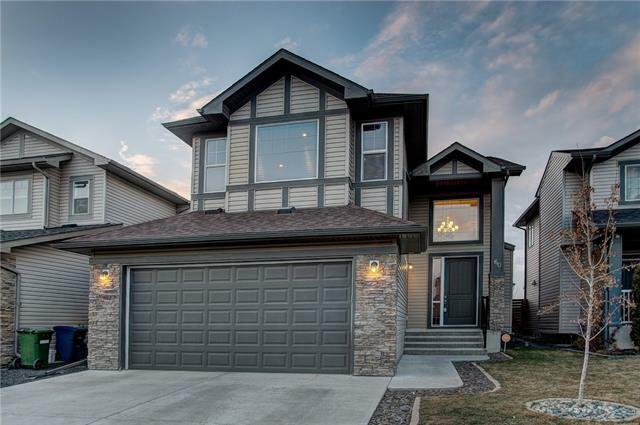 Close to parks, Baysides famous pathway systems, shopping, restaurants and everything Airdrie has to offer! You just have to see it to believe it, check it out today! Home for sale at 2214 Bayside RD Sw Airdrie, Alberts T4B 0V3. 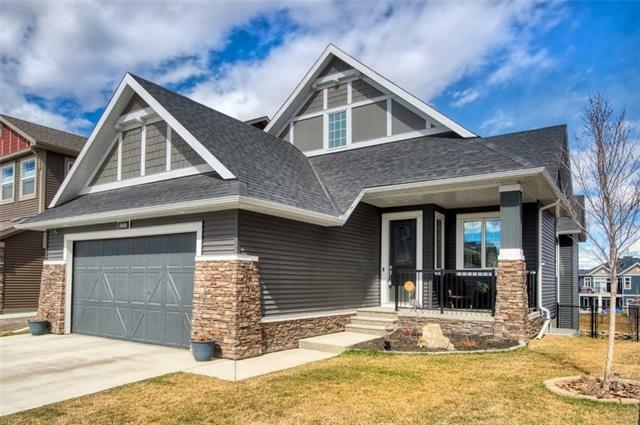 Description: The home at 2214 Bayside RD Sw Airdrie, Alberta T4B 0V3 with the MLS® Number C4206826 is currently listed at $499,800.